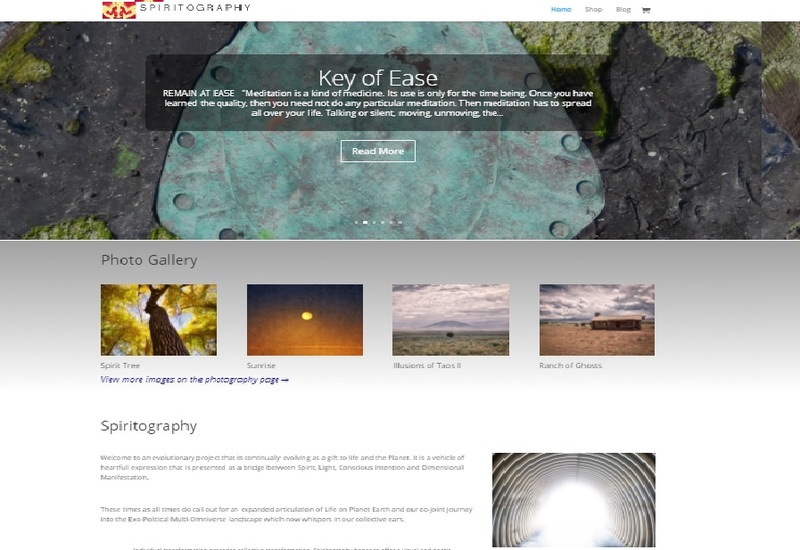 Artwork photography, Wordpress site design, seo, social media. Site completely redesigned in May, 2017 to make 100% mobile friendly. 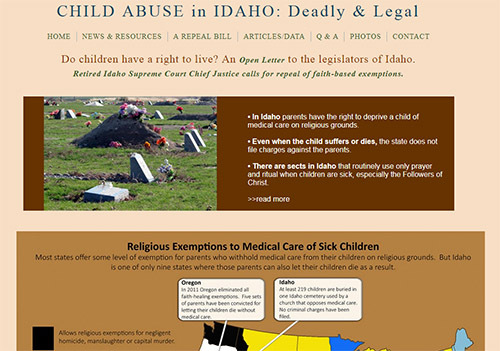 Wordpress site design for a non-profit organization to protect children. 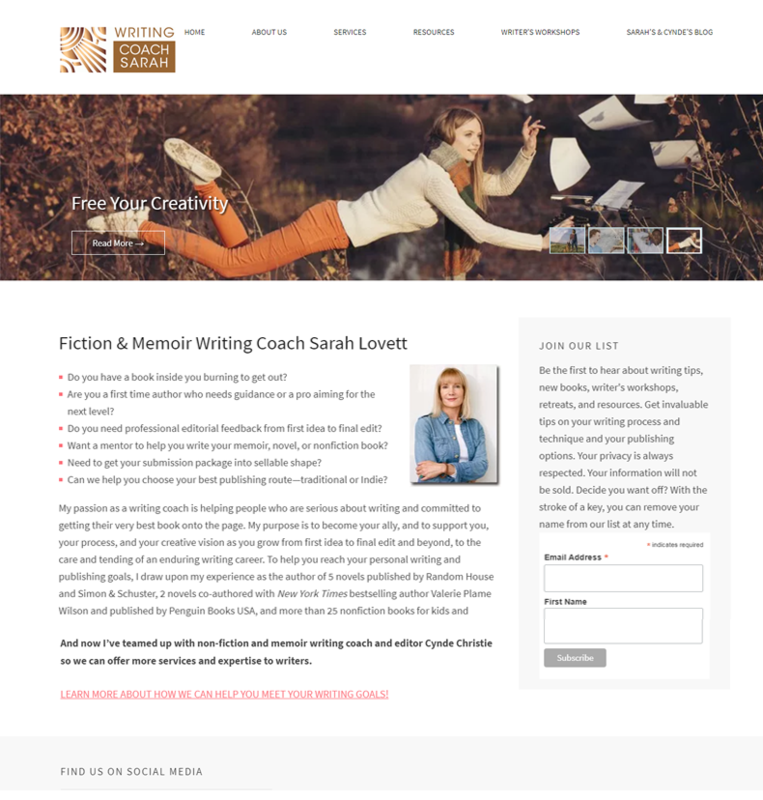 Website for writing coach Sarah Lovett. I also handle email campaigns, set up social media, and Sarah's blogs. 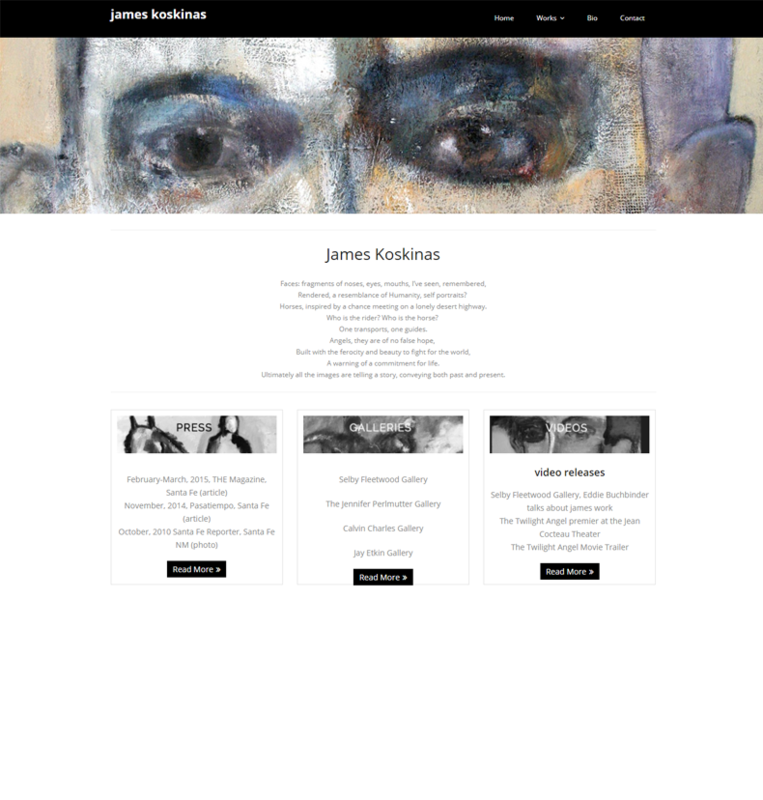 Wordpress site design and photography for artist James Koskinas. 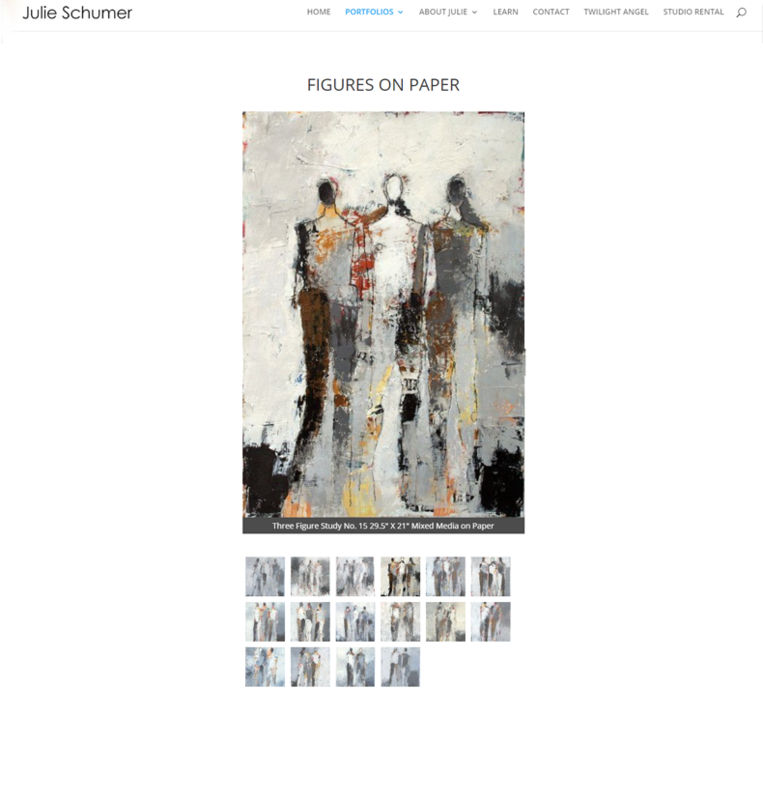 This is the second site I have developed for Mr. Koskinas. 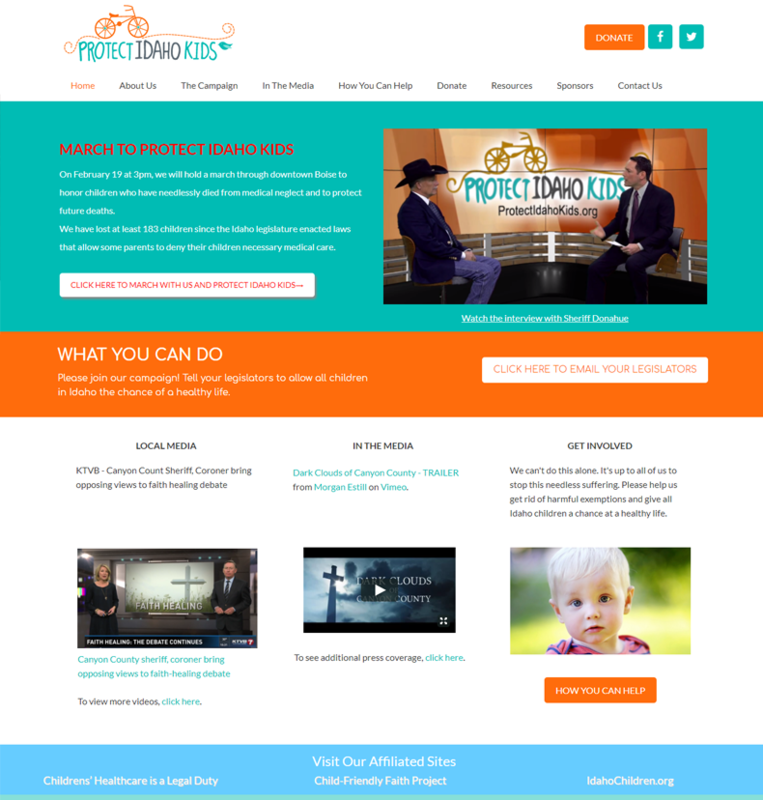 Wordpress site for non-profit organization. Also set up order forms, email, video, social media. 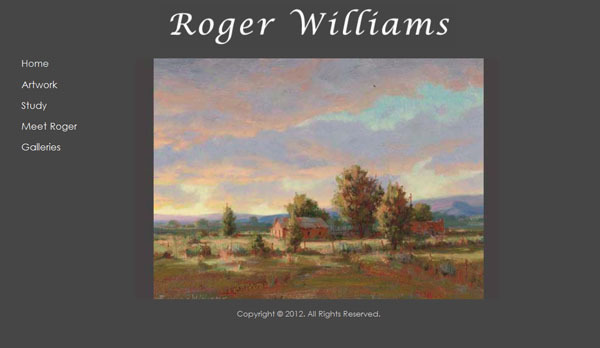 Wordpress site for Santa Fe Artist Roger Williams. 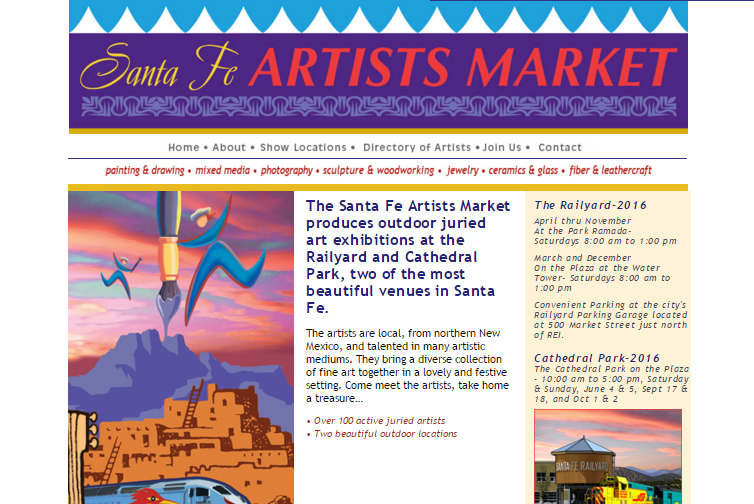 The site highlights his portfolio, which attracts clients to his galleries, and it promotes his workshops with videos. 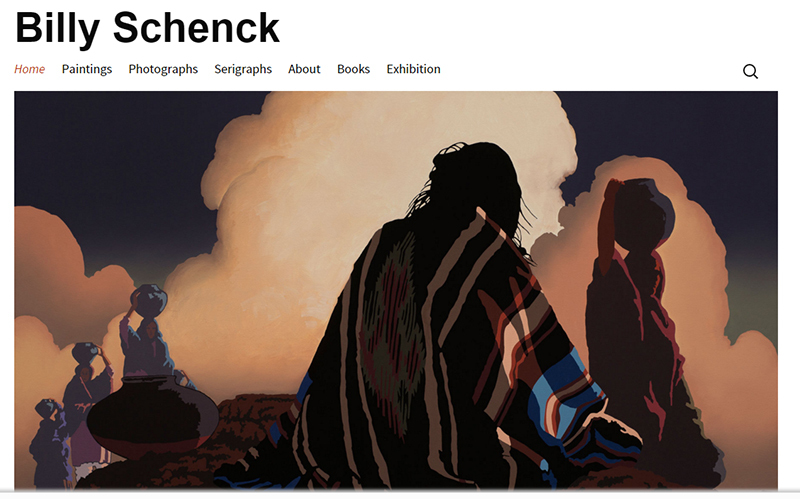 Completed the site development, repaired WordPress core files and template, installed security software, prepared image files for display on the website for artist Billy Schenck. 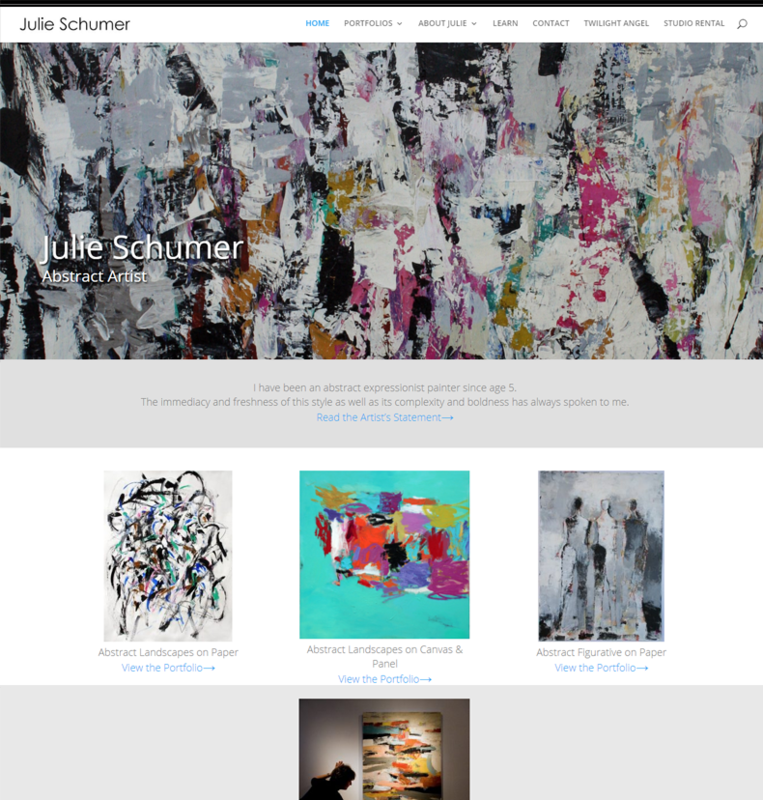 Redesigned and updated the site, set up and monitor social media marketing channels. Design email campaigns. Took over management of this Squarespace site in 2016. Prepare and upload new images from vendors, revise copy and design. 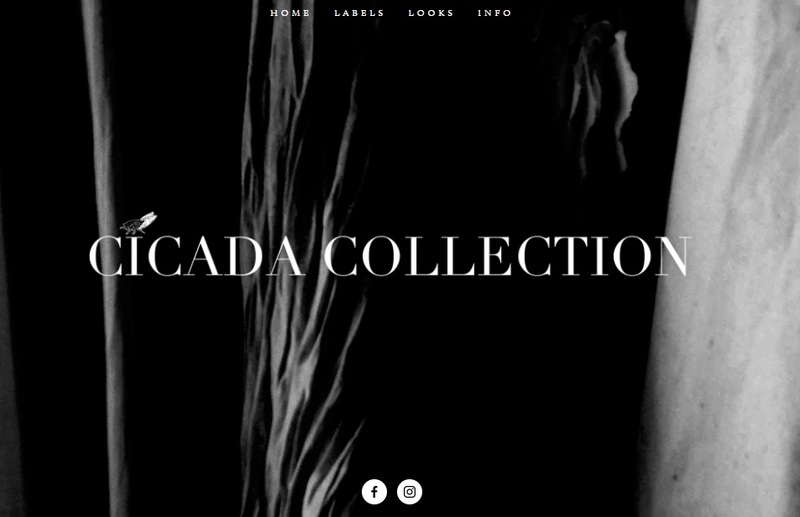 Built this Ecommerce site using the popular and versatile Shopify platform. 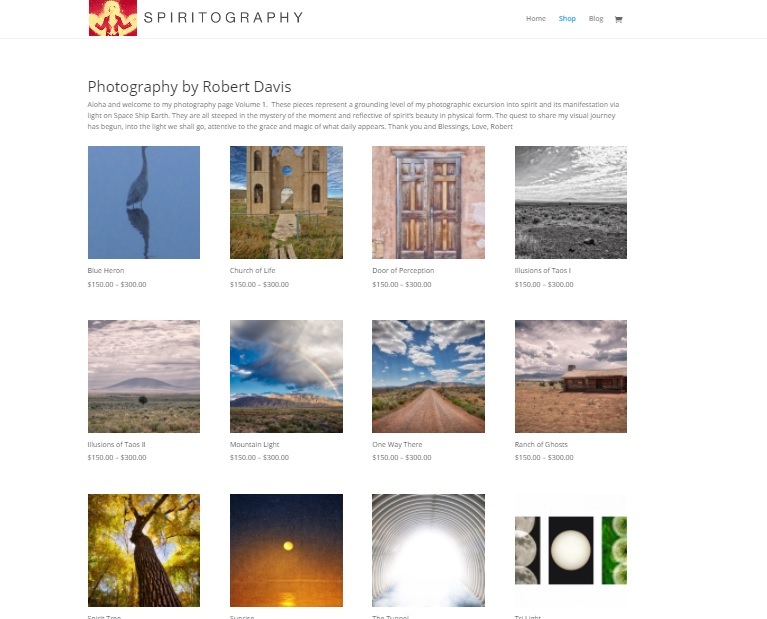 We photographed, described and uploaded over 400 products to the site. 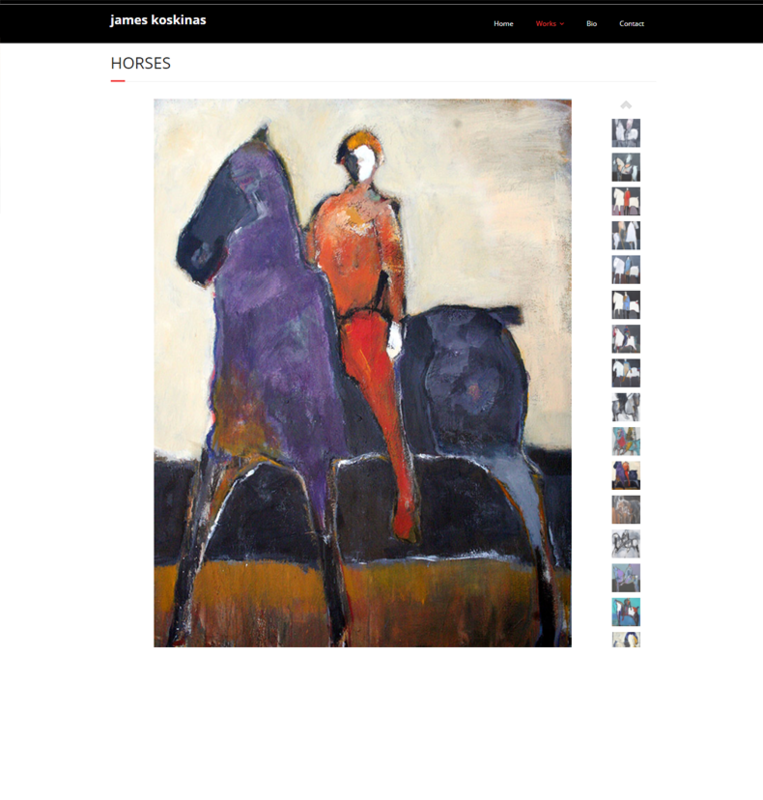 Fully functioning Woocommerce & wordpress site, blog and portfolio. 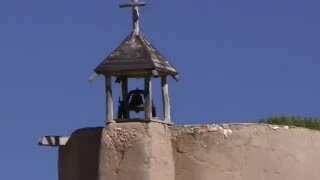 Deployed in less than a week! 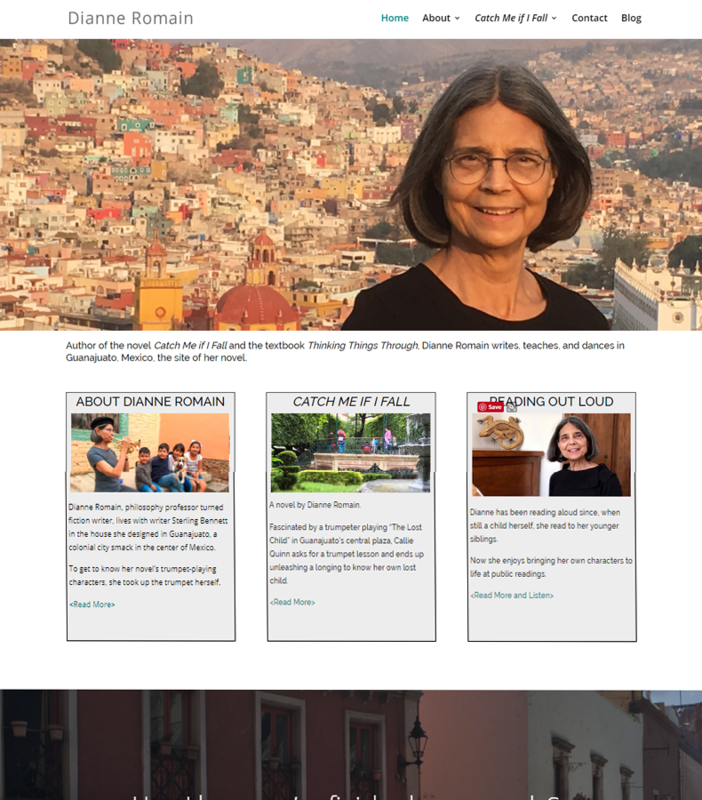 Designed and built this fully responsive Wordpress site for author Dianne Romain. 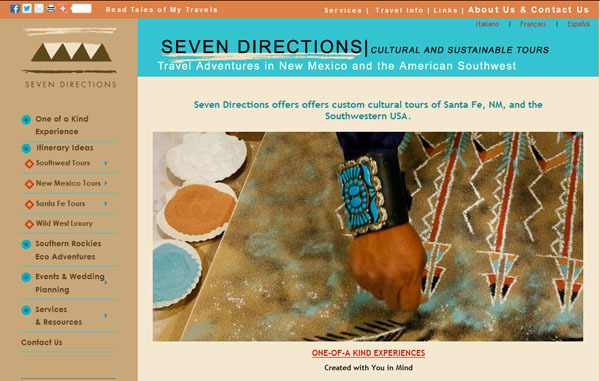 The site includes audio, video, blog. Also set up the email accounts for the site. Took over maintenance of this site, which was developed in Adobe GoLive. I also provide technical support for the organization's email service and their management software. Photographed artwork for magazine covers. 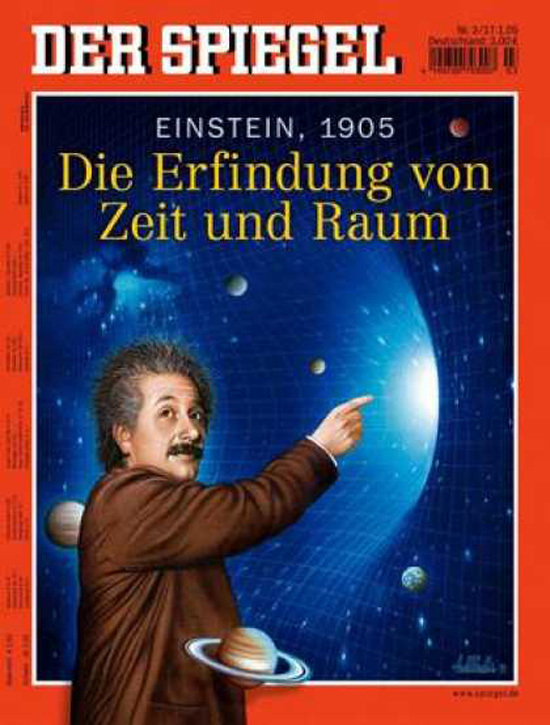 These are time-sensitive projects, requiring that the work be photographed, post-processed, and transmitted to the art department in Germany over a 12 hour period. Site maintenance, content, photography, training. 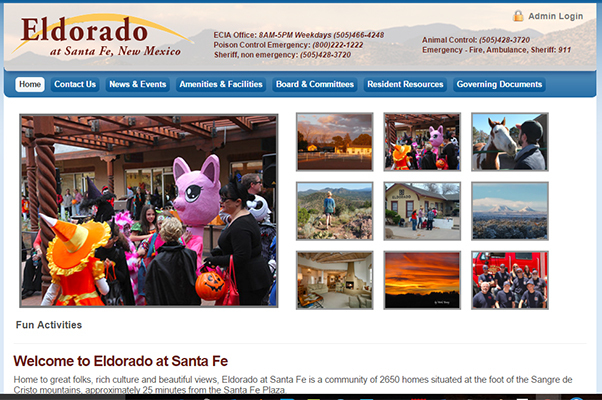 Design and implement email campaigns to community residents.